← Are You Due Soon? The devastating consequences of letting your child make her own choices. It turns out my husband and I are not brave pioneers. Apparently, waiting to find out your baby’s gender until the delivery is child’s play. Waiting to find out its gender until the baby tells you what it is: now that’s hard-core. Can we talk for a minute about the Canadian parents who refuse to reveal their baby’s gender, saying, “If you really want to get to know someone, you don’t ask what’s between their legs”? To some extent, I get it. They want their child to grow up with his or her own sense of identity, unburdened by society’s judgment and expectations. Frankly, I want the same things for my child. However, I can’t get over the irony (hypocrisy?) of the situation. In making their child’s gender a big, creepy secret, these people have created an international inquiry into what’s inside the diaper. The couple says they’ve noticed “parents make so many choices for their children. It’s obnoxious.” These parents don’t seem to realize they’ve already made a very big choice for their children by exposing them to such complex and emotionally charged issues at such young ages. Do we really need to worry about four-month-old babies being stereotyped? While cooing over a new baby, I don’t think too many people are thinking about his or her sexuality or future choice of magazine subscriptions. When you’ve only been alive for four months, people mostly just worry about whether or not you’re able to pee in their face while your diaper’s getting changed. When I was young, I was fortunate enough to attend the fantastic Columbus, Ohio pre-school, School For Young Children (SYC). Long before it was hip to do so, this school facilitated an open-minded and accepting environment where kids engage in self-directed, imaginative play. At SYC, if a boy chooses to spend the day in a princess dress from the collection of dress-up clothes, no one blinks an eye. Similarly, no one pulls that boy aside and asks him, “are you sure you want to be a boy? Maybe you want to be a girl instead?” To me, that’s true gender acceptance. There’s a difference between gender acceptance and gender ignorance. Why not just teach your kids they can be anything they want to be? 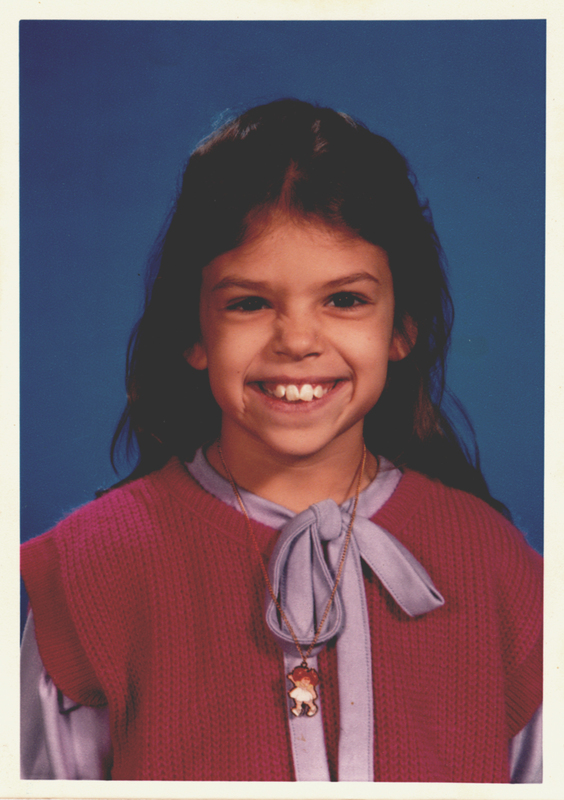 My mom was great about giving my sister and me the freedom to express ourselves, letting us put together our own outfits and style our hair however we wanted — even when this resulted in years of very, very bad school pictures. Life is tough enough these days. Being a baby should be easy and fun, and free from serious questions about gender, sexuality and stereotypes. I commend these parents for creating an environment where their kids are accepted for whoever they are. But kids aren’t supposed to make all their own decisions. Parents should say no when their kids want to play in the street or drink Drano. They’re supposed to encourage a vegetable here and there and teach their child how to respond when someone has a problem with him wearing a princess dress. I hope this little bean inside me has his or her father’s confidence to disregard societal conventions. For my part, I’ll try to teach this baby that whatever he or she wants to wear, study, play or be is okay. That’s the plan anyway. Posted in Children, Life, Parenting, Pregnancy and tagged Baby Storm, children, gender acceptance, gender neutrality, parenting. Bookmark the permalink.